In hotels, paperwork is done daily for every guest during the check-in, check-out, additional services used (such as dry cleaning, excursions, car rental and more) as well as the invoicing and the payment consent. Hotels need to organize an efficient centralization of these documents by printing, signing, scanning and storing them. This traditional paper process leads to significant costs (consumables, printing and sometimes sending) and generates some delays. When the guest arrives, the check-in form is filled out on the computer by the employee and is displayed on the signature pad. Then the guest approves by signing it on the pad. As a result, the hotel key/pass is issued automatically with the room number. 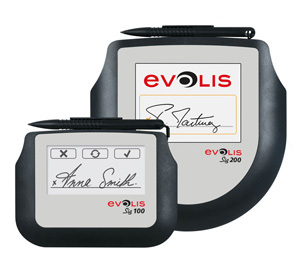 The Evolis signature pads are the best choice for capturing electronic handwritten signatures at teller and counter locations. 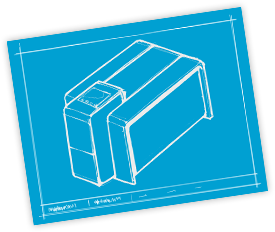 These reliable devices guarantee a low total cost of ownership (TCO). In addition to hotels, sig pads can also be used in several situations in the hospitality / leisure sector: fee-based activities at resorts, serviced residences, casinos, cruises, subscription to sport clubs, and more. 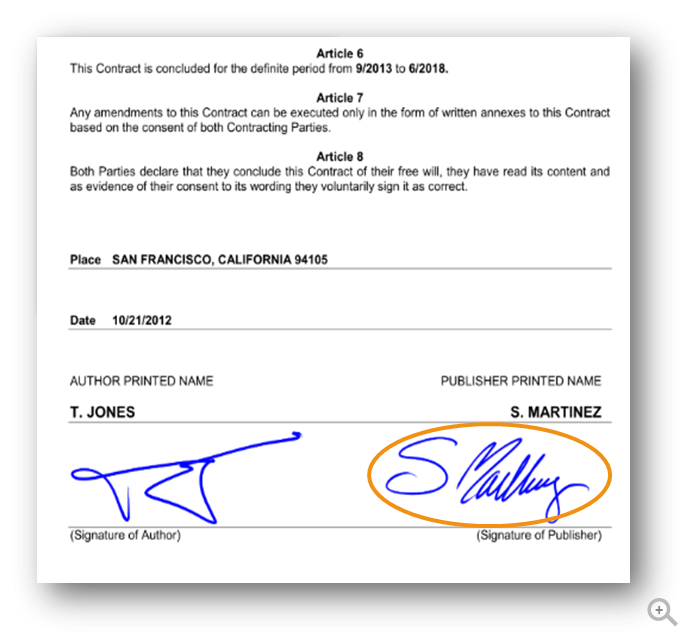 Signature pads digitalize the whole hotel paperwork. As a result, companies save on consumables (paper, toner) as well as on sending. Going paperless with Evolis signature pads is a real time-saver for both the guests and the employees. It speeds up approval and authorization processes for customer transactions and facilitates the access to documents for employees, since all electronic documents are available in real-time. Staff dedicates more time taking care of their guests. Check-in times are much reduced and Sig pads are easy to use. Therefore guest satisfaction is improved. 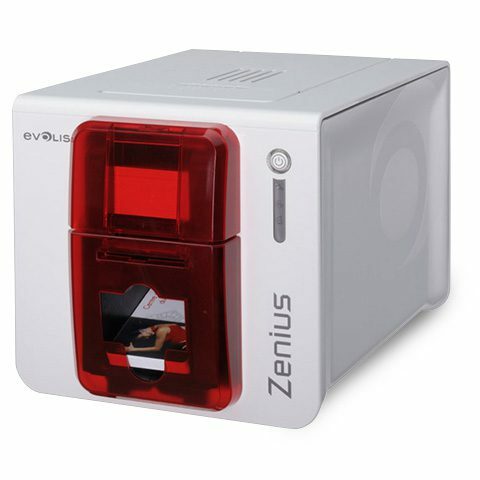 The Evolis Signature pads undoubtedly add extra value to the brand reputation. The brand uses a technology that is environmentally-friendly and trendy. 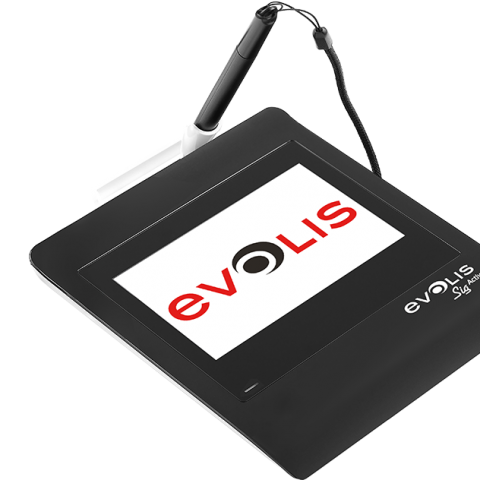 Moreover, signature pads such as the Evolis Sig200 can also be used as an advertising medium to display messages about promotions thanks to their large color screens.